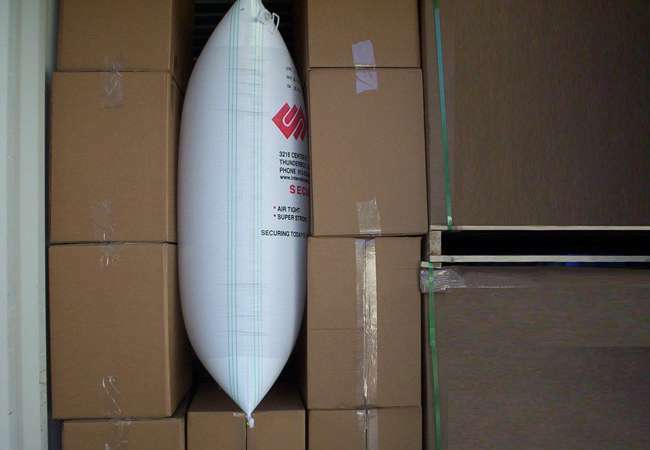 Dunnage Bags are used in applications to stabilise and secure product in transportation. 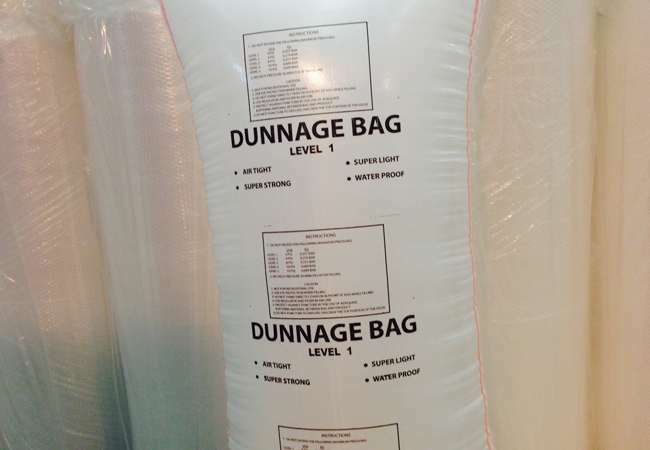 Supplied in both Polywoven or Paper, Dunnage bags are the most economical means of void filing and bracing product. 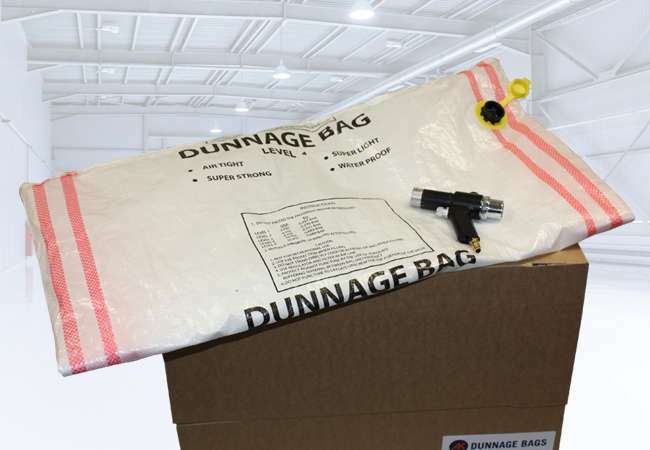 Polywoven Dunnage Bags supplied carry the Association of American Railroads (AAR) Certification. Brace and restrain your cargo in transit. 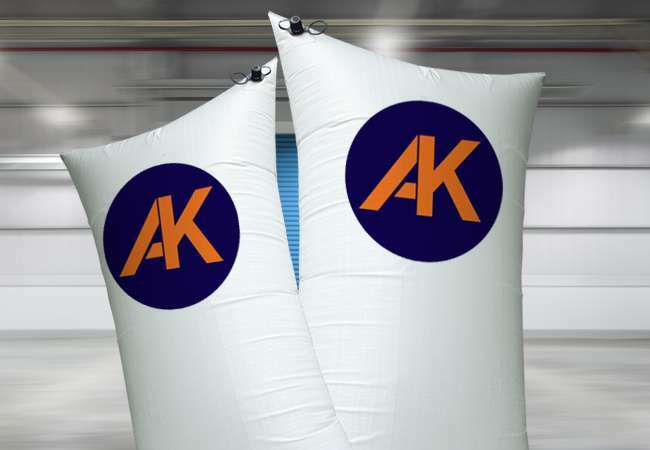 Fill voids, absorb vibrations and protect cargo from in-transit damage. Manufactured with reusable valves to reduce costs. Practical, easy to install and versatile. 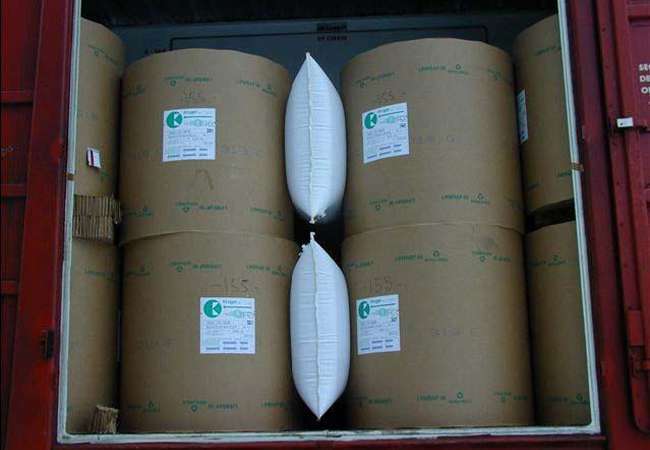 Available in various sizes to satisfy the requirements of all industries. Available with turbo valve for quick inflation.